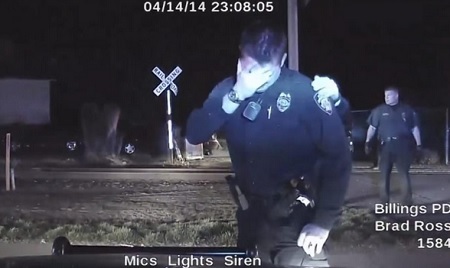 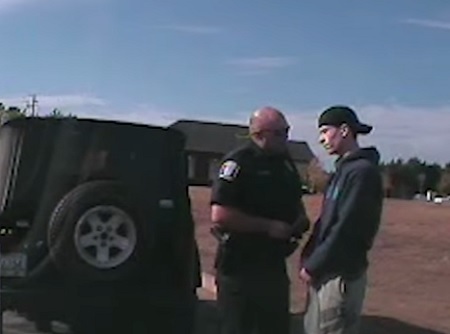 Cop Fired After Challenging Teen To Fight For Yelling “F**k the Police” (Video). 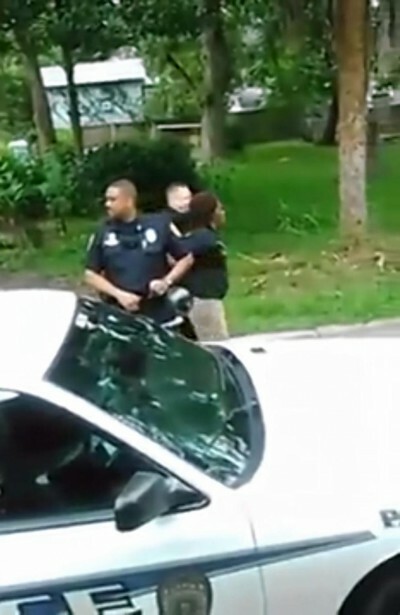 A metro Atlanta police officer has been fired after allegedly yelling at a teenager and trying to fight him during a traffic stop. 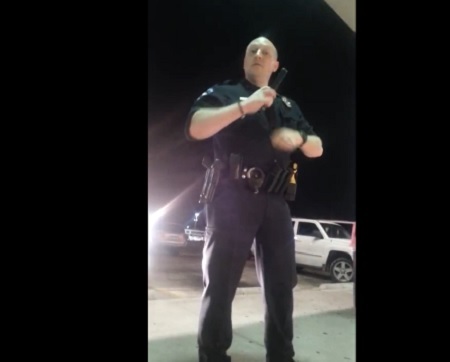 Truck Driver Puts Officer In His Place For Racially Profiling Him! 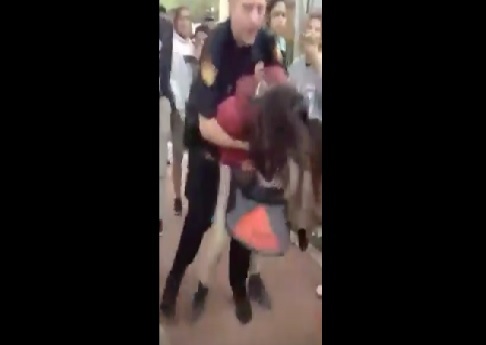 A Texas school officer has been put on on administrative leave after Cell phone footage has surfaced around social media. 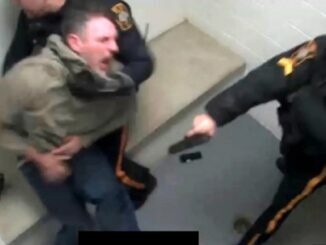 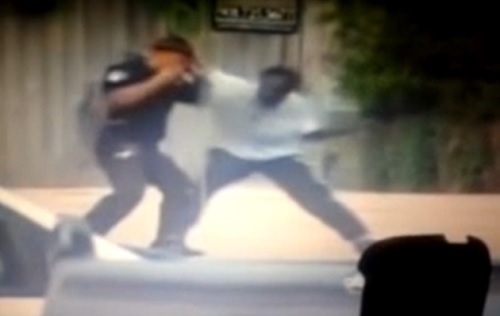 Video: Black Man Disarms & Catches Vicious Fade With a Police Officer.